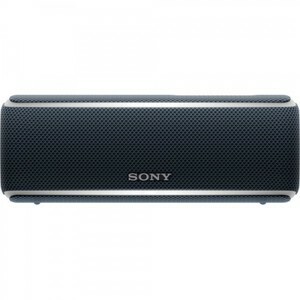 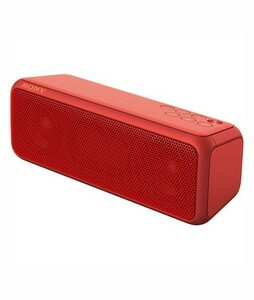 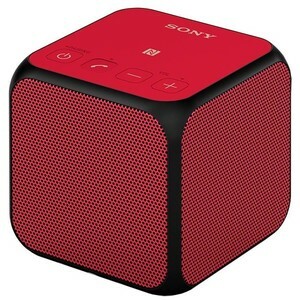 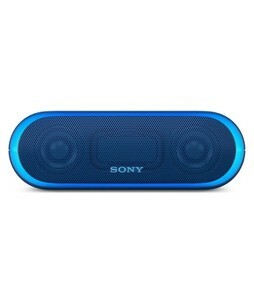 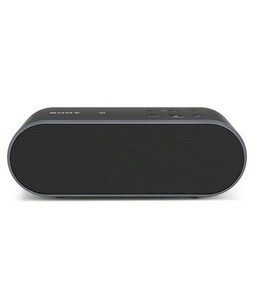 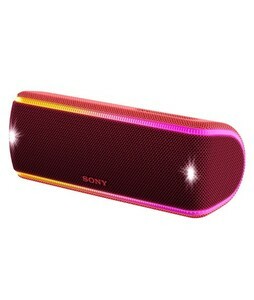 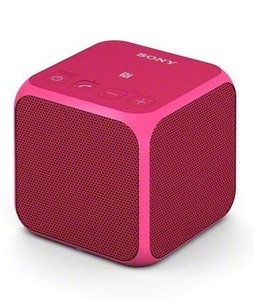 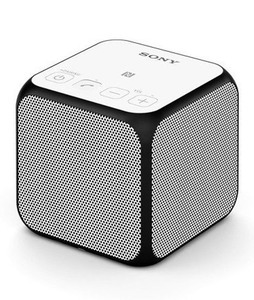 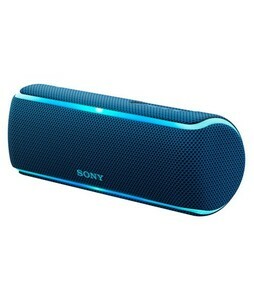 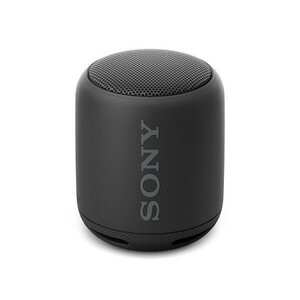 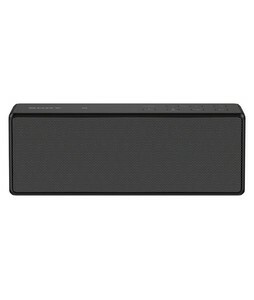 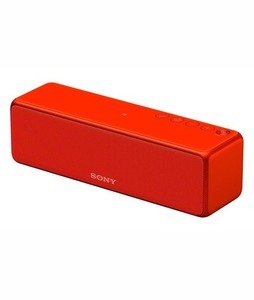 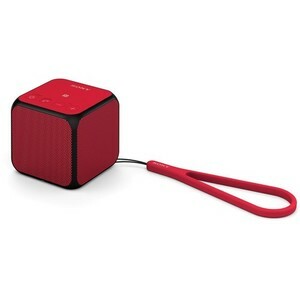 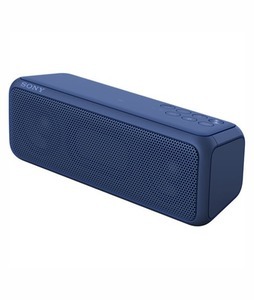 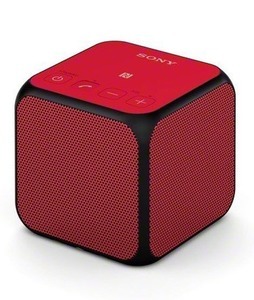 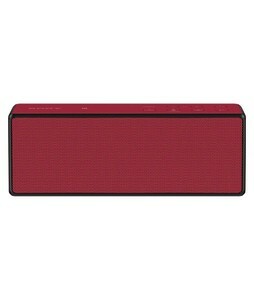 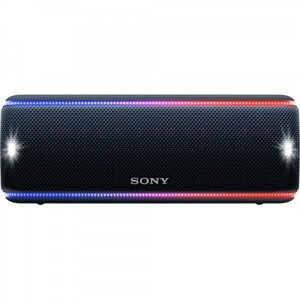 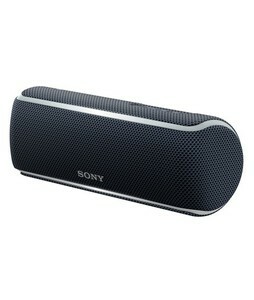 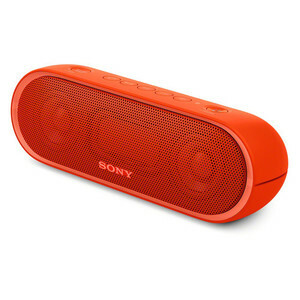 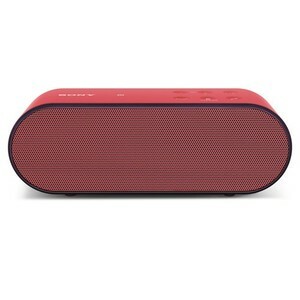 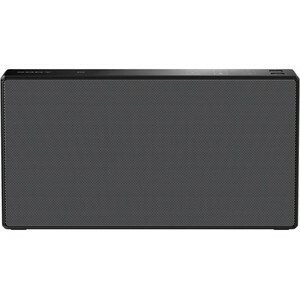 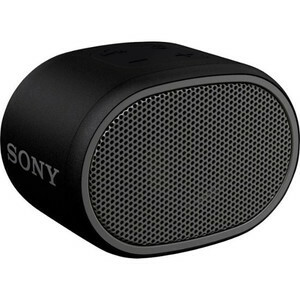 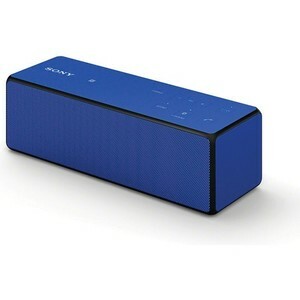 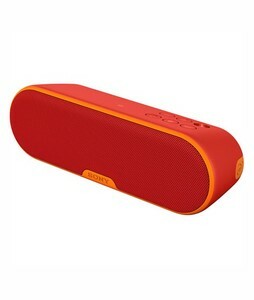 The Lowest price of Sony Portable Speakers in Pakistan is Rs. 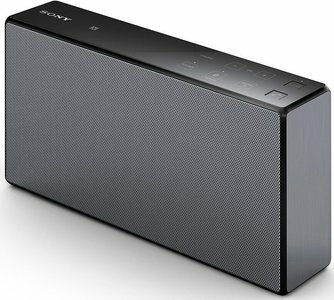 6,099, and estimated average price is Rs. 8,699. Get the latest price for Sony Portable, Sony Extra, Sony Srs-xb10, Sony Srs-x33, Sony Srs-x55, Sony Xb01, Sony Srs-x11, Sony Srs-x2, Sony Srs-xb21, and other products. 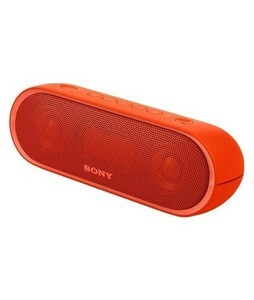 The prices are collected from the best online stores in Pakistan like Shophive, Tejar, Symbios - updated Apr 2019. 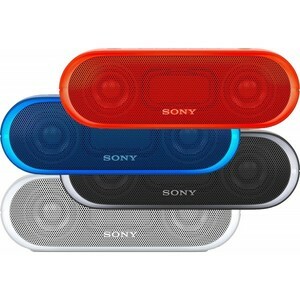 Sony is known for its excellent quality of products, particularly in the audio, video, and photography industry. 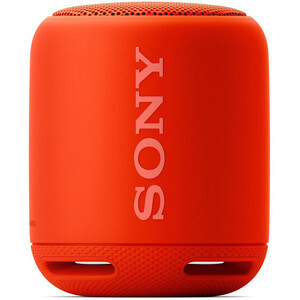 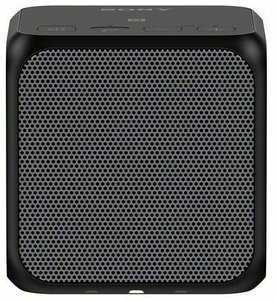 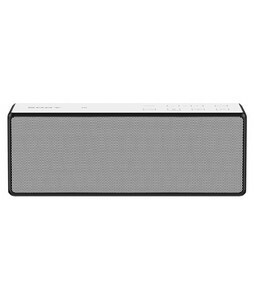 Sony portable speakers are a great addition to any audiophiles collection because of their high-quality sound output and variety of functions. 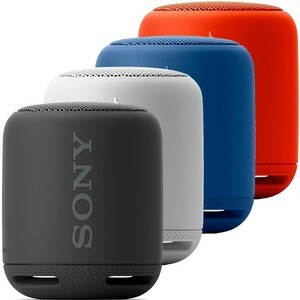 You can find Sony portable speakers such as the compact Sony SRS-XB10 and the stylish Sony SRS-X11 in a variety of colors in Pakistan.